Chrysanthos heads the Litigation and Dispute Resolution department as well as team 3 within the department, which deals with cross-border disputes involving multinational enterprises, high net worth individuals, international funds, trusts, banks and other credit institutions. Chrysanthos has been involved in many of the largest and most notable litigation disputes ever heard by the Cyprus courts with a consistent record of success. He has been the choice of leading international law firms to act for them on their own private matters. 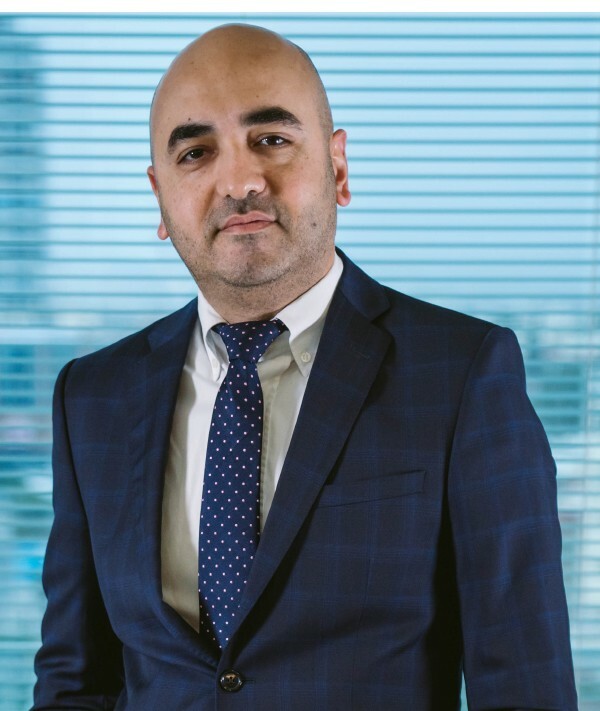 He has extensive experience covering a wide range of commercial litigation with emphasis on corporate litigation, shareholder disputes, contractual disputes, fraud, trusts and international trade. Chrysanthos has broad experience in and handles all types of urgent injunctive relief cases such as ex parte applications for freezing injunctions, receivership and Anton Piller orders, Norwich Pharmacal and disclosure orders. Advising and acting for various international banks and financial institutions in relation to major litigation claims involving issues including loan agreements, pledge agreements and letters of credit. Advising and representing multinational enterprises and high net-worth individuals in multi-million commercial disputes before courts and arbitral tribunals. Advising and acting for leading forex companies in relation to court claims and regulatory issues. Advising and acting for some of the world’s largest construction businesses and jointventures in relation to the largest and most notable procurement projects undertaken in Cyprus, including Larnaca International Airport and the Paphos-Polis motorway project. Advising and representing a Cyprus holding company in a shareholders’ dispute over Russian oil terminals. Advising and representing a major international telecommunications entity on multijurisdictional settlement and litigation. Providing strategic advice on drafting dispute resolution provisions and on enforcement risks. Acting for judgment creditors in proceedings for the recognition and enforcement of foreign judgments and arbitral awards in Cyprus. A partner in our legacy firm since 2008.